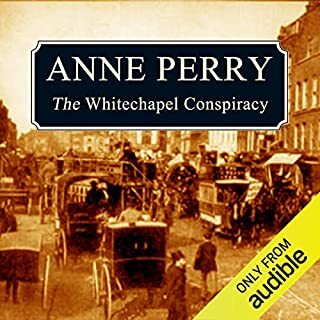 What did you like most about The Whitechapel Conspiracy? What does Terrence Hardiman bring to the story that you wouldn’t experience if you had only read the book? 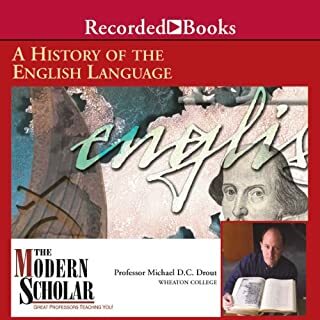 Professor Drought's easy delivery and sense of humour make the journey through the English language's history and technical bits enjoyable as well as enlightening. I loved this listen. 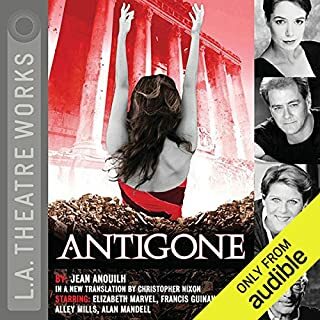 What made the experience of listening to Antigone (Dramatized) the most enjoyable? The listener is drawn in to an alien but compelling culture. The resolute determination of a strong female protagonist permeates the drama. Antigone's refusal to abandon convention in the face of death.